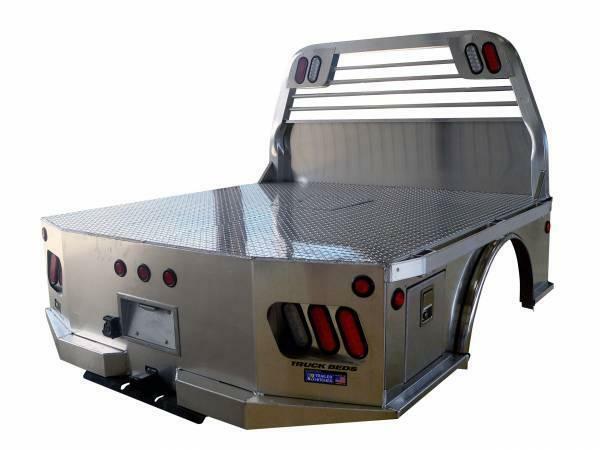 Serving the Colorado and the West, Great West Trailer and Truck Inc. is supplying customers with superiority and high-quality with our rugged truck beds. 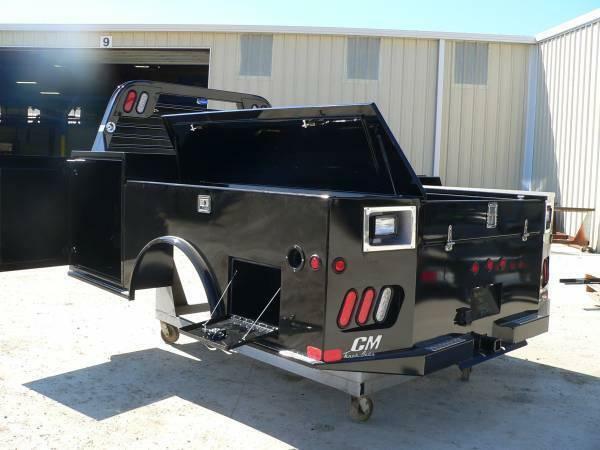 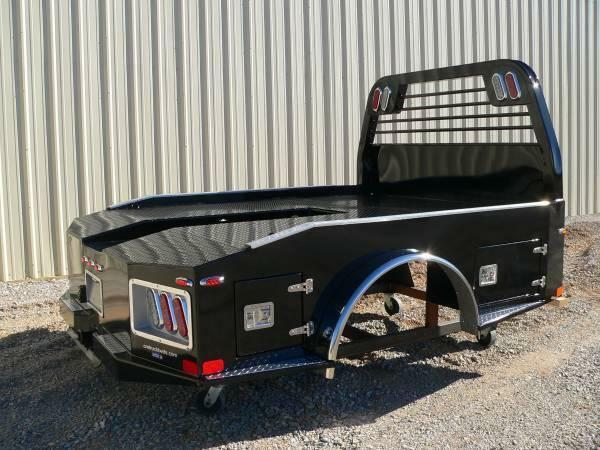 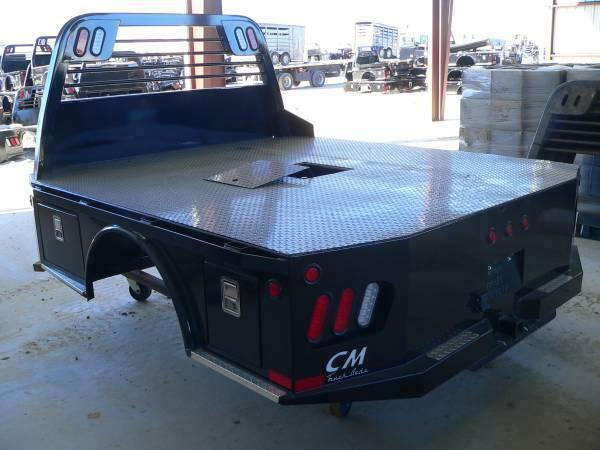 With our location in Fort Morgan, Great West Trailers only provides customers with the finest body haulers, manufactured by the highly recognized CM Truck Beds, for affordable prices. 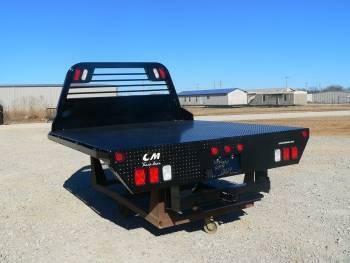 So take a peek at our expansive inventory today, and see our continuous options for truck beds! 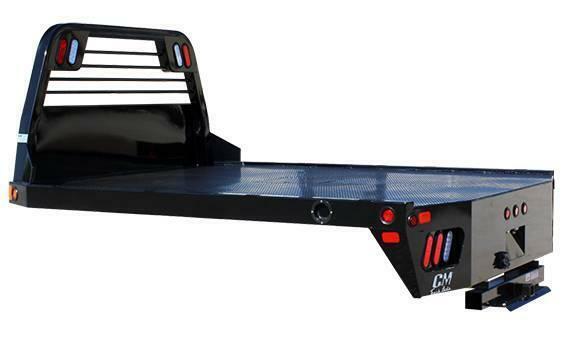 Hauling all your difficult loads with ease and no-hassle, our products give you durable, concrete results. 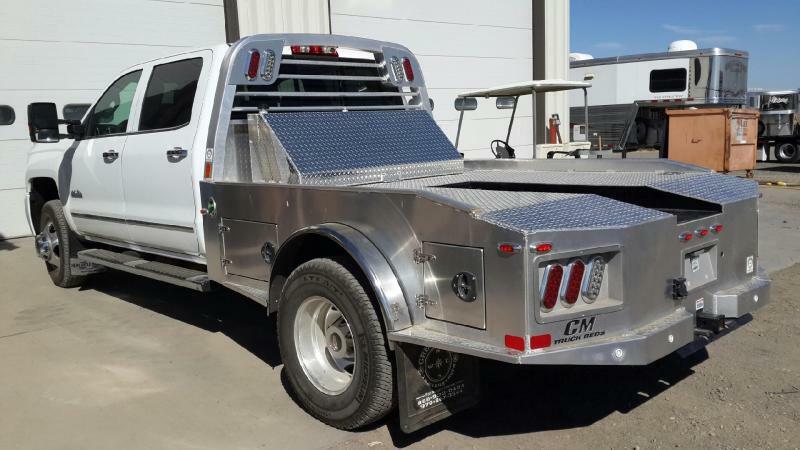 At Great West, consumers will have state-of-the-art haulers the Northern Colorado area.